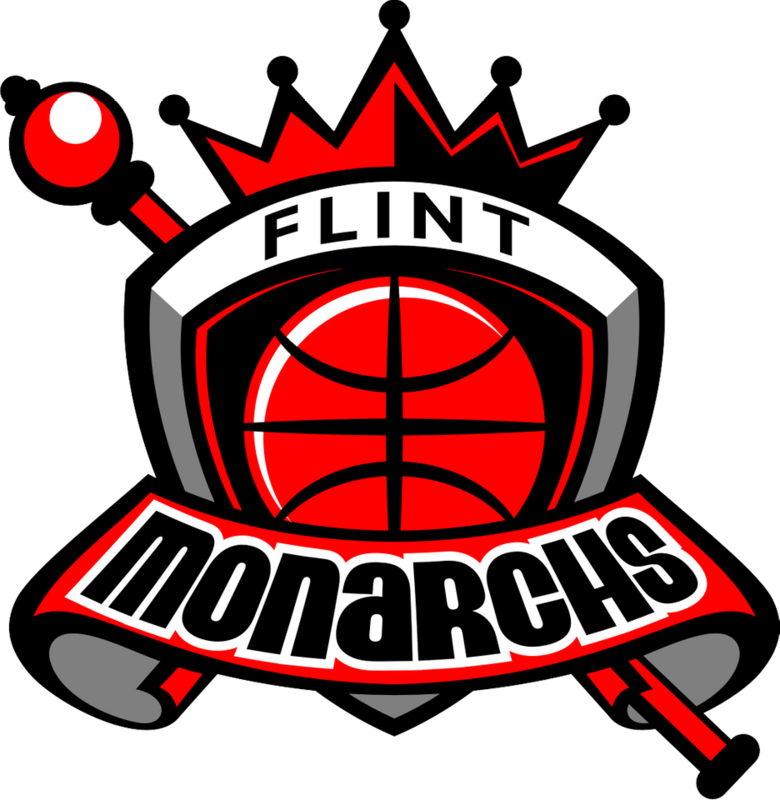 The Flint Monarchs are a women's professional basketball team that was established January 14, 2011 and is located in Flint, MI. 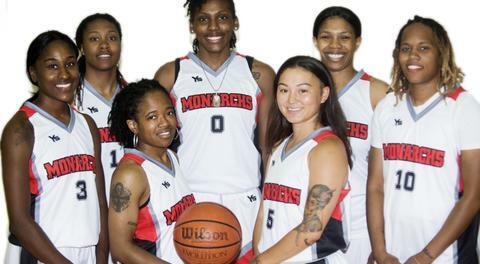 We are the three time defending national champions of the Global Women’s Basketball Association (GWBA) which is a women’s professional basketball league headquartered in Chicago, IL. 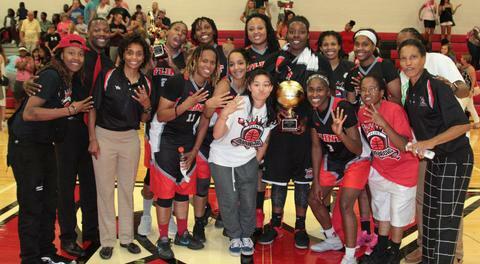 We are are on a mission this season to four peat as national champions and reign as Queens of the hoop court! 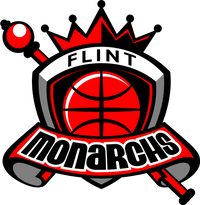 Historically, we are proven champions while winning several North East Region conference championships in the Women's Blue Chip Basketball League (WBCBL) as well as two national championships in the Women's American Basketball Association (WABA) in 2014 & 2015. 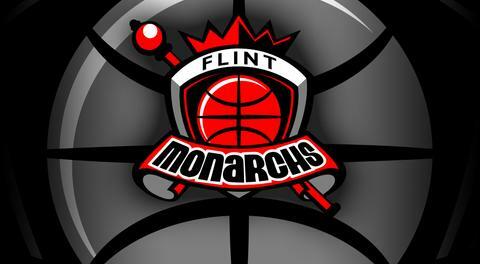 The Monarchs are one of five teams competing in the Global Women's Basketball Association (GWBA) for the upcoming 2019 season. 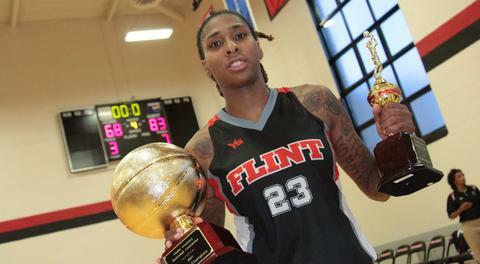 The remaining GWBA teams include the St. Louis Surge, Nashville Music City Icons, Wisconsin Glo and Topeka Shock.